The Google Cache Browser for any page on Internet. Google Cache is normally referred as the copies of the web pages cached by Google. Google crawls the web and takes snapshots of each page as a backup just in case the current page is not available. These pages then become part of Google's cache. These Google cached pages can be extremely useful if a site is temporary down, you can always access these page by visiting Google’s cached version. 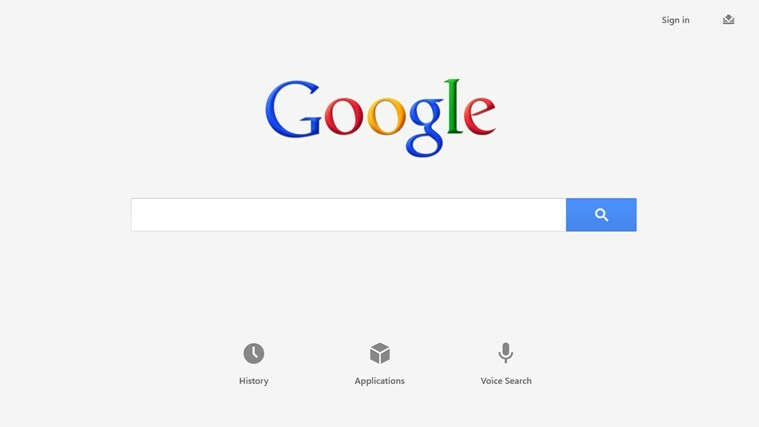 Google web is usually updated in a few days. The actual time of the updates depends on the frequency the website updates itself. Coral Cache, also known as Coral Content Distribution Network or Coral, is a free peer-to-peer type web cache based on thepeer-to-peer content distribution network designed and operated by Michael Freedman. Coral uses the bandwidth of a world-wide network of web proxies and nameservers to mirror web content, often to avoid the Slashdot Effect or to reduce the load on websites servers in general. Coral Cache is ususally not updated as frequently as Google web cache. The Archive.org, also known as Wayback Machine, is a digital archive of the World Wide Web and other information on the Internet created by the Internet Archive, a non-profit organization, based in San Francisco, California. It was set up by Brewster Kahle and Bruce Gilliat, and is maintained with content from Alexa Internet. The service enables users to see archived versions of web pages across time, which the Archive calls a three dimensional index.